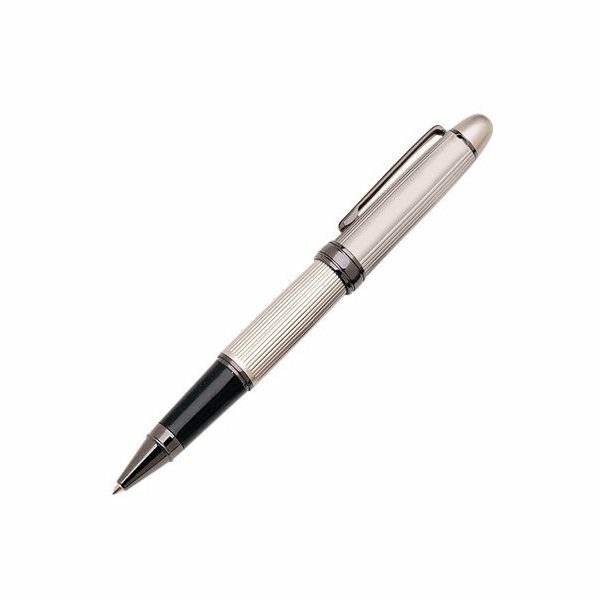 Metal twist-action ballpoint pen with shiny metallic finished accents and ridged cap and barrel. The imprint came out nice. This is an enjoyable item to offer to employees. this is my second year ordering from your company and I must say it's always a good experience. They came out nice. the ornaments turned out perfectly. Our guests really enjoyed them. Was given as a gift to some production teams within our plant. We received great feedback on the item. Top quality and great cost. The artwork is crisp. Order was shipped on time.